Once you’ve entered your search terms it is time to see the data. Depending on your search terms and the industry you are working in, your results may have returned a couple of thousand conversations or even a couple ofhundredthousand conversations. Don’t get hung up on the numbers. Remember that you’re surveying the social web to see what is out there. Now you have a bird’s eye view of where people live and converse about you on the social web. Dig into those conversations. Look up some of the Facebook groups. Read the blog posts. Check out the Twitter hashtags. You’ll get a feel for the conversations and soon you’ll determine what you can add. The most important thing is to be open to what you’re hearing. Casting a wide net with general search terms provides you with an opportunity to learn a lot about your industry from other professionals and your customers. Good or bad, it’s helpful insight that you can use to better your business. As an extension of this month’s ebook, Building Stronger Customer Relationships: Making Your Brand More Personal With Social Media, we are sharing one social media rich idea each day for the next 30 days. Let’s just come out and say it: entering the world of social media is an intimidating endeavor. But don’t worry – here’s how you can find communities of people talking about your products and/or services. Brainstorm keywords that relate to your brand and the products and services you provide. Think in general terms – they will form the basis of your search and begin to aggregate all the conversations related to those terms on the social web for you. Is the New iPad Screen Too Good for the Web? Apps, games and e-books may look great on the new iPad’s high-resolution “retina” display, but it’s unclear whether Web sites will get the same treatment. The new iPad, which was released on Friday in about a dozen countries, has a starting price of $500. Its main new features include an improved display, a better camera, a faster processor and support for AT&T’s and Verizon’s fourth-generation LTE cellular networks. Apple last year did not disclose sales numbers for the debut of the iPad 2. However, analysts estimated that Apple sold one million over its first weekend. The first iPad took 28 days to hit one million sales, according to Apple. The new iPad’s opening weekend sales still don’t top the performance of the iPhone. Apple said it sold four million of its iPhone 4S smartphones on its first weekend. Small businesses are learning how to leverage the power of cloud computing, and loving it. With the decreasing costs of cloud computing, and its rising capabilities, it’s no wonder business owners are flocking to this new software. However, some businesses are still skeptical about integrating cloud computing, due to uncertainties in privacy and data protection. This is especially true If you’re considering supporting a widespread field service population that crosses geographic boundaries. Do you know the various privacy and data security laws for Germany, for example? Well, you could hire a bunch of lawyers, but you could also check out our infographic that summarizes the best and worst places to have a cloud-based business. Thanks to ClickSoftware for preparing this infographic. To see the impact color has on the overall user experience of a website, one need only strip away a hue to see how the visual flow is affected. While color creates the mood and feel of the site by directing user attention to certain elements, there are many ways to approach the use of color. Hue, value, and saturation are all three integrated dimensions of color that, when used properly, can enhance the site’s message just as well, if not better, than using flashy colors. 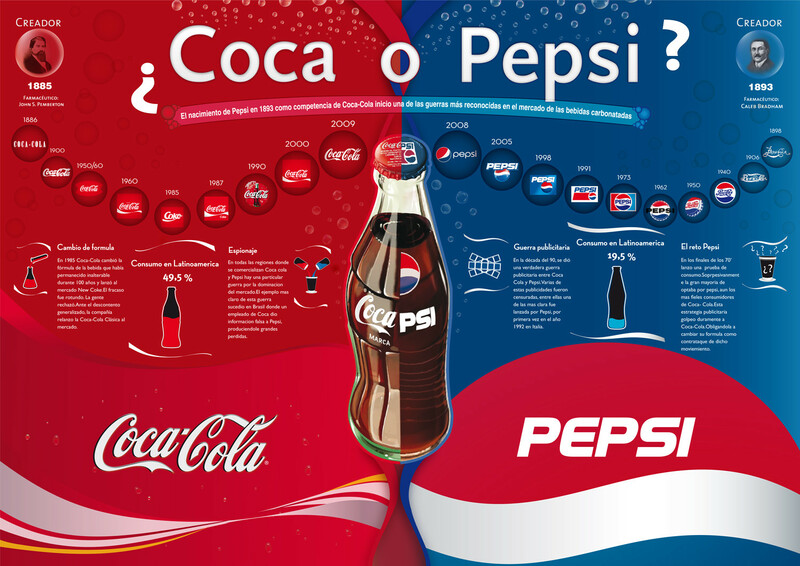 In this article we’ll delve deeper into color psychology as it relates to web design, and view examples of sites that used color persuasively in their branding efforts. 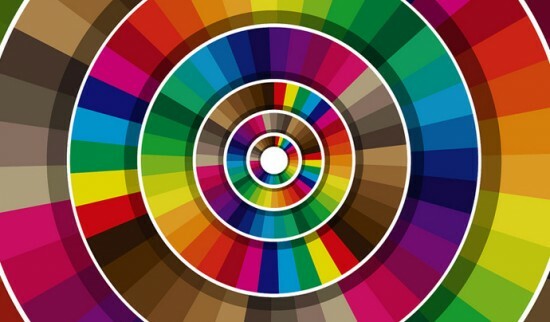 For a primer on color, one should refer to the color wheel, as it presents a logically arranged sequence of pure hues. I’m sure you’re familiar with the primaries – red, yellow, and blue; and secondaries: green, orange, and purple – which are formed by mixing the primaries. Tertiary colors are comprised of the middle colors like yellow-green and blue-green. They are created by mixing a primary color and a secondary color. We often refer to the color wheel as it can be used to create harmonious color schemes, leading to an effective visual experience. So you keep capturing those awesome moments, and we’ll keep on ways to help you make those videos even more awesome. If you uploada video that’s shaky or dark, we’ll automatically offer to fix it for you, creating an updated version of your video on YouTube.When you upload a video that could use a fixup, you’ll see a notification bar on the Upload page and in your Video Manager. Click the button to fix it, and you’ll see a side by side preview to decide if you want to accept the edits.